That is the mission of The Golden Husk, the historic theater located in downtown Ord named after the beautiful acoustical walls constructed with corn husks. The Valley Performing Arts Theater (VPAT), purchased the facility with a grand vision to create a hub for engaging creative resources, empowering community connection and enriching quality of life. 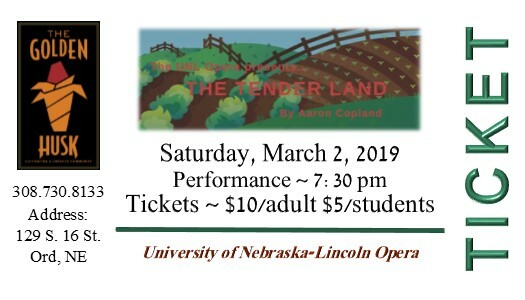 The VPAT Board is committed to providing a space where community members connect and celebrate the talents and gifts of our local people and enjoy arts and cultural events. 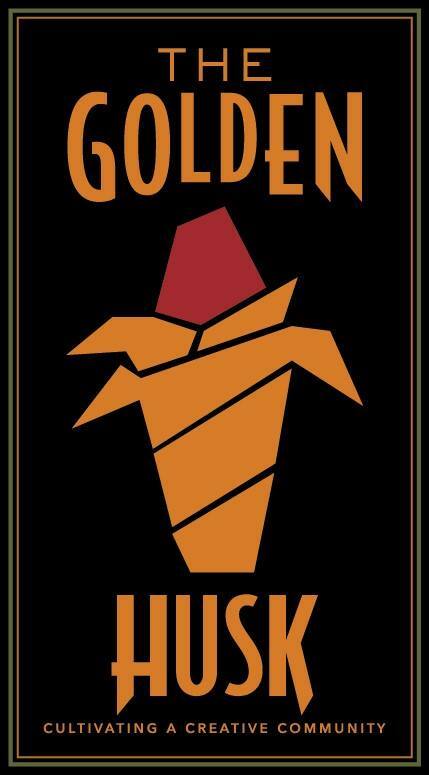 The Golden Husk offers a variety of entertainment opportunities from regular movie showings for a hometown movie theater experience to the Missoula Children's Theatre to live performances from musicians around the world. Online tickets sales for upcoming events will be available on ShopOrd.com. NO REFUNDS available for ticket sales. 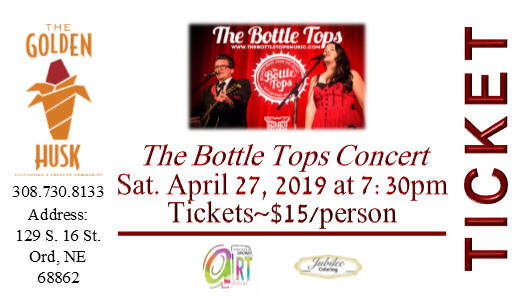 Join us for a fun concert by The Bottle Tops on Saturday, April 27th at 7:30 pm! Jubilee Events & Catering will also add to the fun with specialty appetizers and a cash bar!